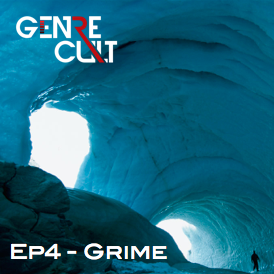 the Genre Cult boys delve into the icy world of instrumental Grime. from Rinse FM's weekly Grime Show. Hold Tight, Keep it Locked.